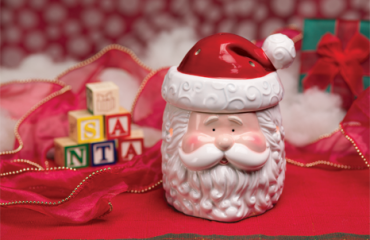 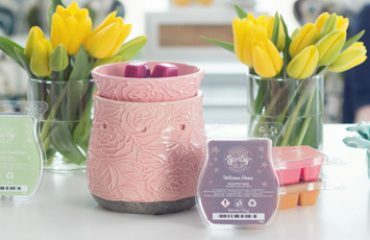 The Next Seasonal Scentsation is Vanillamint Scentsy Bar! 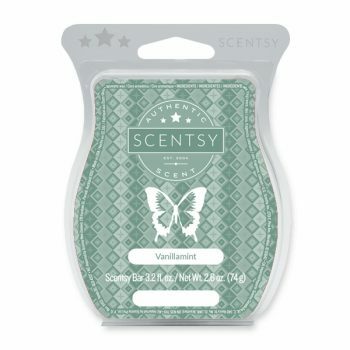 New 2018 Seasonal Scentsation Vanillamint! 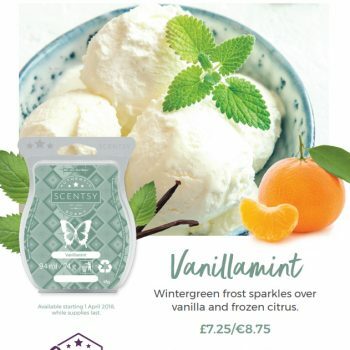 Ok, I cannot begin to tell you how happy I am that this is our new Seasonal Scentsation!!!! 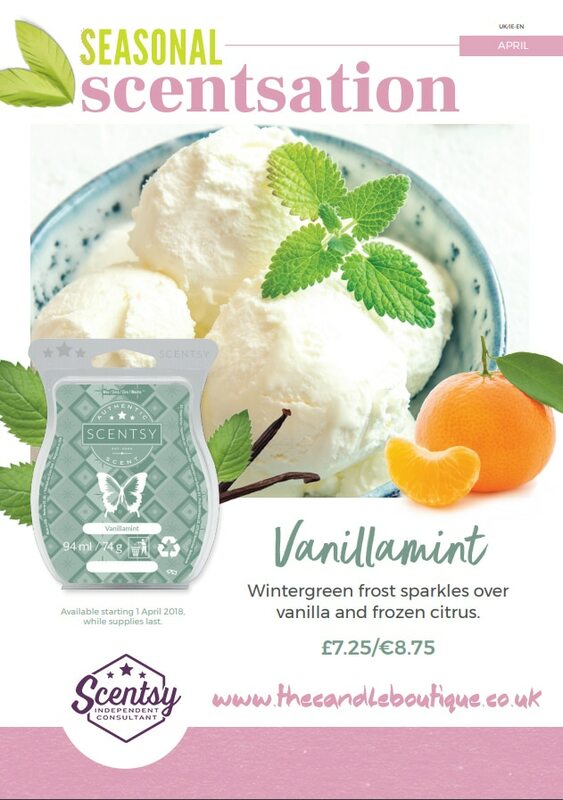 Wintergreen frost sparkles over vanilla and frozen citrus in Vanillamint, our newest Seasonal Scentsation! 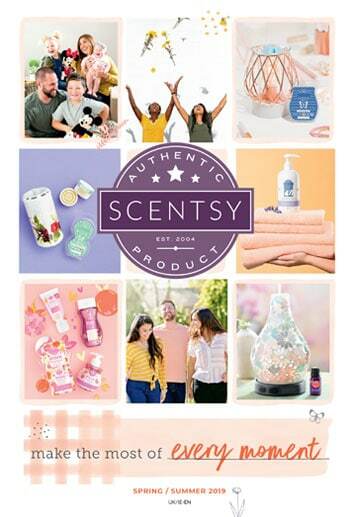 Vanillamint will be available in Scentsy Bars starting 1 April 2018, while supplies last.